Renting a home in the San Antonio area? Well, finding the right tenant is the most important step in renting out your home. Some landlords may want to jump the gun, they are just so happy after all the hard work to get their property “rent ready”, advertising, and getting these people to the door, they are thrilled to have someone ready to move in. They are lured by someone who presents themselves well and has a wad of cash ready to move in. They tell you that your home is beautiful and that they will treat it like their own, many times boasting about what great rental history, references, and jobs they have. So, what’s wrong with taking their cash and letting them move right in so you can start receiving the benefits of all your hard work? Plenty, and below is outlined some important steps and a few reasons why following up with due diligence is absolutely necessary at this critical stage of investment property ownership. Renting a home without having a prospective resident go through the basic steps of approval can not only be financially irresponsible, but also may cause you to be irresponsible in your civic duties as well. How do you determine if this person is who they say they are? How do you determine that they truly have the means and responsibility to pay the rent? Are they a threat to the health, safety and welfare of the neighborhood? 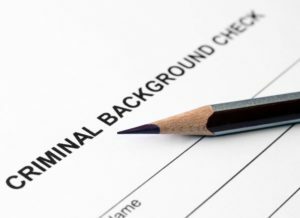 Credit and background checks are a good first step in that due diligence. You should collect a fee from the applicant prior to processing the application. 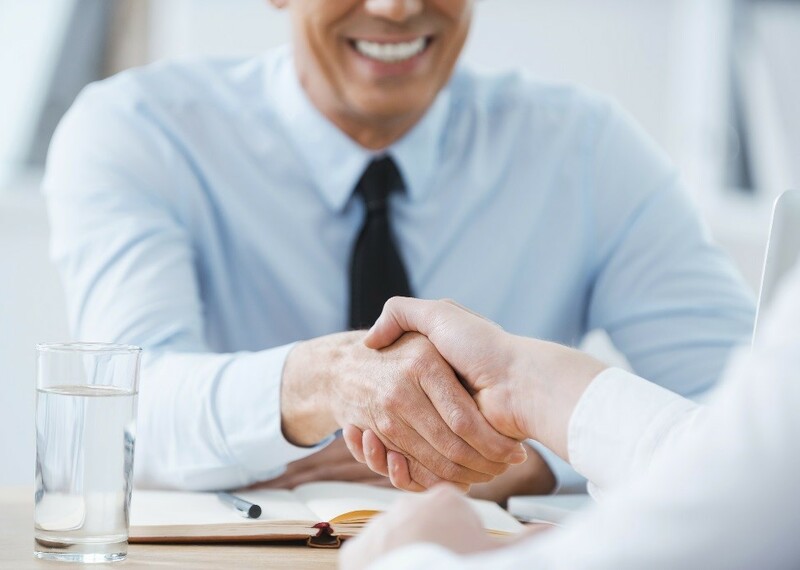 This not only reimburses you for the fee you will have to pay the credit agency, but will also help determine that the applicant is a serious candidate for your property. Then once you have the application filled out and signed, allowing you to process or send it to the credit and criminal reporting agency, do just that: send it off and wait for the response, which usually takes 24-72 hours. While the application is being processed, follow up on the employment (if applicable) reference. Contact the prospective renter’s employer and ask whether the tenant is employed. Most employers will not give out specific personal information about the employee’s pay, however, they can verify that they do work there and if they are employed full or part time, etc. Be mindful of how the “employer” answers the phone to ensure that it is actually a business, not just one of the tenant’s friends. 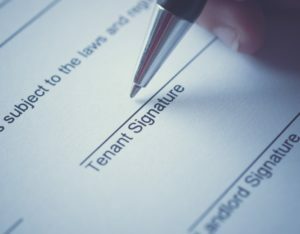 Did the renter fulfill the terms of the lease? What was the condition of the home when vacated, or did they receive back their full deposit? Keep in mind family members or friends should not be considered rental references. Also keep in mind that a landlord who is not happy with a current tenant, may be thrilled to give a rave review just to get them approved elsewhere, again, a good reason to make sure you are checking both current landlord and past. 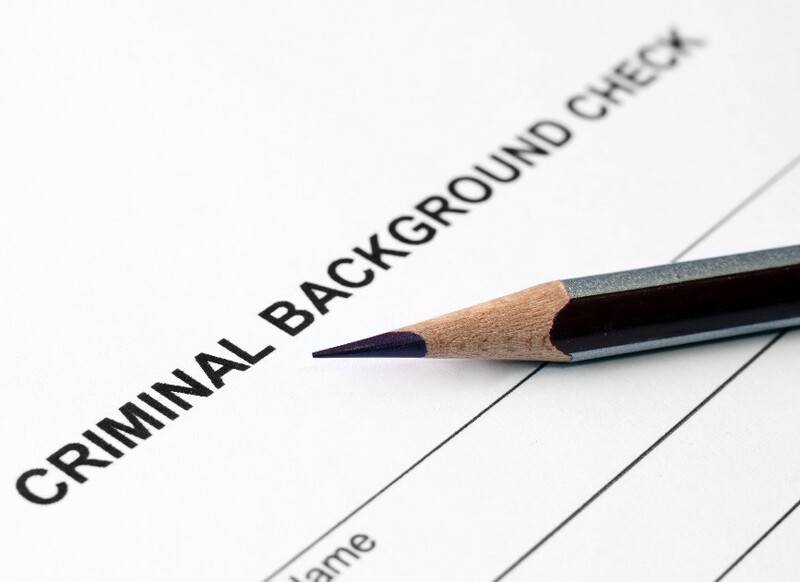 Residential verifications can be a highly effective tool in screening your applicant. Although this process may seem mundane, too much effort and time consuming, completing your due diligence in selecting a quality and qualified renter for your investment property is time and money well spent. This screening process can ensure a healthy and successful relationship between you and your future tenant.